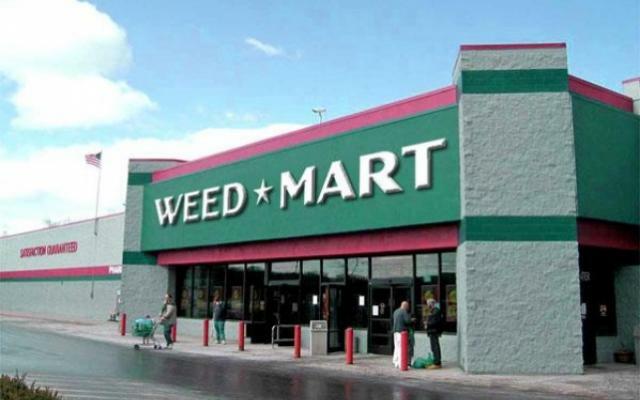 It will be the Menards of marijuana, the Wal-Mart of weed, or maybe the High Depot; whatever the illustrious industrialists choose to call it, Colorado may soon be the birthplace of the first ever marijuana superstore. According to a report in Vail Daily, a Denver-based developer has submitted a proposal for a $5 million marijuana mega-complex to be built in Eagle. The facility, which will operate under the name Rocky Mountain Pure Retail Marijuana, would consist of a 6,000-square foot retail storefront that would operate self-sufficiently with the use of a 22,500-square-foot indoor cannabis farm. The Eagle Planning and Zoning Commission reviewed the proposal earlier this week, and while there was some skepticism, they voted to approve it under a number of stipulations. Now, it must go before the Eagle Town Board for final approval. “Rocky Mountain Pure will be a destination that Coloradans and visitors alike will come to know as the location to not only purchase the best available products, but to learn about the wonders of cannabis and the last 90 years of prohibition, to enjoy the facilities and to even gather together for a cup of coffee in our world-class botanical gardens,” said Ethan Borg with the Colorado Cannabis Company. A public hearing on this proposal is scheduled for February 11.